Attended a party and had one to many? But you still feel you can drive? This situation is most likely to happen on weekends, when you let your hair down. At that very precise moment, you wish that somebody could tell you whether you had drunk within the legal limits. Well a company by the name of 2045tech has come to your assistance. 2045tech.com has come out with a device called Floome which is comaptible with iOS, Android and Windows Phone. All you need to do is to plug Floome in to your phone or device and blow into Floome. And voila! your smart phone will tell you how much you have had and whether you are within the legal limts. Floome connects to the smart phone via the headphone jack and displays via a App, your blood alcohol content and estimates how long you need to wait to get down to the legal limit. If you think you have had too much and can't wait for the legal limit, it can call a taxi for you(only in the US, I guess) and if you are real party digger can share your not so proud achievement via social media. What is more the Floome is batteryless hence you may keep it your dashboard to be ever ready for a quick look and it can last 25000 tests. Too many for one's lifetime, I guess. The company claims that the device is based 'Bullet Proof' technology. If you are the chosen one, who lets down his/her hair down every weekend or so, you can get the device for $65.00 via a fund raising campaign at indiegogo. 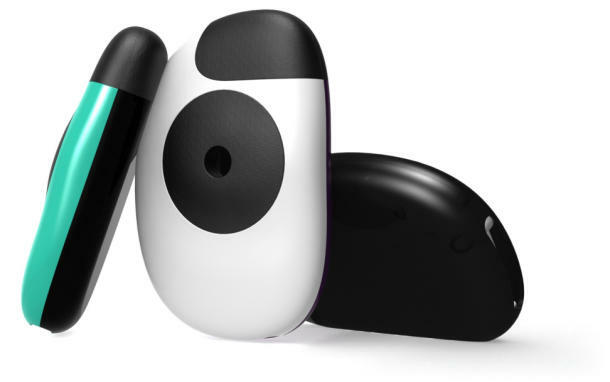 The device will retail at $80.00 when it hits the market. Check out the video below for demo before heading over to the store.